The decision comes after the defeat against Dortmund 5-1, which leaves the penultimate Hannover Bundesliga tied in points with the bottom. The Hannover 96, the first German Bundesliga, announced on Sunday the cessation of its coach André Breitenreiter, a day after the defeat suffered before the Borussia Dortmund by 5-1. The Hannover currently marches in the penultimate place of the classificationn of the German tournament , tied in points with bottom club Nuremberg. "The decision has been difficult for the club and for me because I had worked very closely with André all the time on a basis of mutual trust," said the club's sports director, Horst. Held. "In the last months he and his collaborators did everything for the team to return to the path of success." Unfortunately, they did not succeed, "added Held. 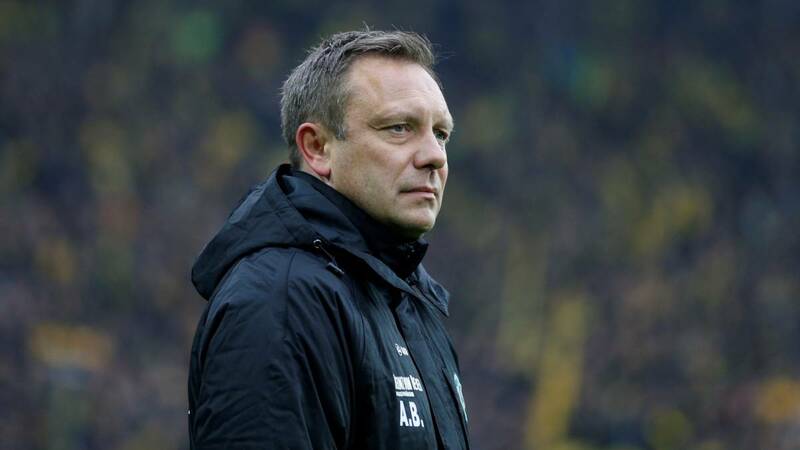 Breitenreiter becomes the th coach who was dismissed this season in the Bundesliga. Before him Heiko Herrlich had to leave his posts at Bayer Leverk use, and Taifun Korkut, at the Vfb Stuttgart.